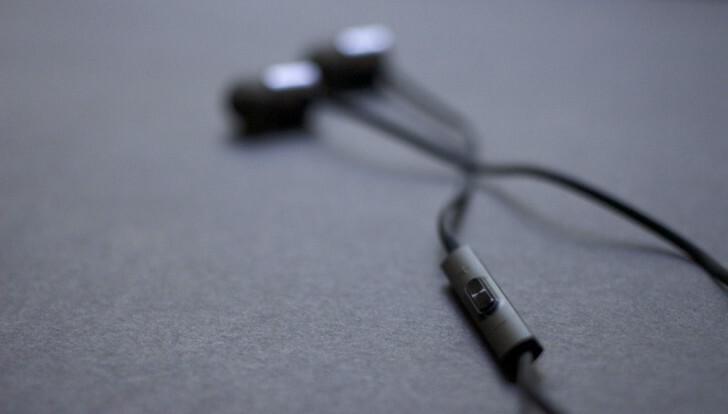 The market for affordable earphones is unfortunately littered with the same sort of options; cheaply made in-ear designs with bass-heavy sound that has forever tainted the perception of the masses for what good sound is. Even when the big brands enter this space, they don’t try too hard to make something good because they are afraid they will jeopardize their more expensive products. But like with other product categories, some of the Chinese companies are now trying to revolutionize this segment as well, offering competitively priced products with performance that you’d expect from something that’s much more expensive. Enter, the OnePlus Bullets V2. 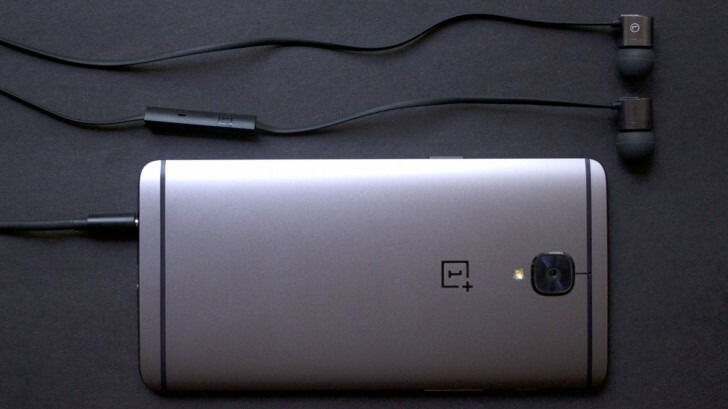 From the name you can tell this is a second-generation variant of the original model, called the OnePlus Silver Bullets. I haven’t had any experience with those, unfortunately, but I will tell you what these are like. The first thing that struck me about the Bullets V2 is how well made they are. The casing is made out of aluminum with chamfered edges and a brushed metal finish. The remote has large, usable buttons with tactile feedback that was easy to use. Even the packaging is very elegant and attractive. These look and feel like premium earphones. Unfortunately, they aren’t perfect. While the flat cable is generally tangle-free, it tends to retain the bends every time you fold it. My pair hasn’t even lost the bends it had when it was originally packaged and it looks like I will never get rid of them. The back edge of the metal earphones also tend to dig into my ears a bit. Well, the right ear to be precise while the left one was fine. This made it difficult to wear them for a long period of time. I admit, however, that this will vary from person to person and not everyone will have this issue due to their ear shape. Overall, though, the Bullets V2 are quite well made and feel like they can take a bit of everyday abuse. And as a bonus, they look great, too. The design might be good but the performance of the Bullets V2 really takes the cake. These are some of the most natural sounding earphones I’ve heard at any price range. It’s so refreshing to not have that same old flabby bass response coming out of these for a change and instead a more measured, restrained thump that allows the other frequencies to shine through. This means the mids and highs can come through without being overshadowed. The overall sound is just so well balanced that you can listen to practically anything on these and it will all sound great. There’s also a fair bit of detail and richness to the sound and the soundstage is just about wide enough to get a sense of airiness without it being too focused in the middle. All in all, a very enjoyable experience. The OnePlus Bullets V2 are priced at just $20. For that price they are an absolute steal. 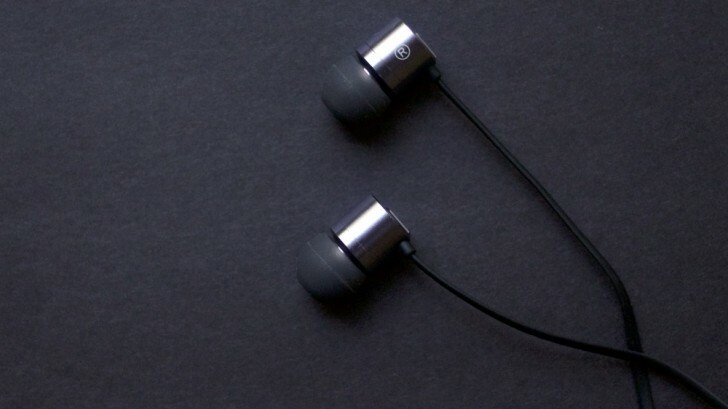 It’s a pair of well designed, well built earphones that also happen to sound fantastic. You’d have to spend a lot more to top that.